By next year, if you want to get a chair from Ikea, you might be able to lease it instead of buying it–and when the chair comes back to the company, Ikea will resell it and eventually recycle it. The furniture giant just announced that it is expanding tests of its furniture rental program, which began in a handful of locations, to 30 countries, including the U.S., China, and India. It’s one step in the company’s ambitious vision of becoming circular–so every product it makes is designed to be reused, repaired, upgraded, and recycled–by 2030. That means reinventing the company. 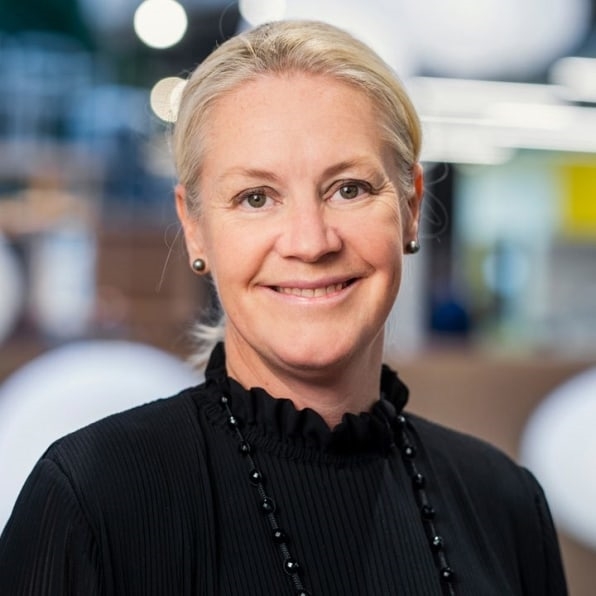 “It’s fundamentally about changing the business model and having a completely different offering for our customers,” says Pia Heidenmark Cook, chief sustainability officer for Ingka Group, which operates 367 Ikea stores as the largest of 11 Ikea franchisees. The traditional way of manufacturing–extracting resources, making products, and selling them to consumers who ultimately put them in landfills–no longer makes sense for the retailer, which recognizes that it faces a squeeze on raw materials as the global population grows and more people want to buy its products. Because Ikea makes affordable products for the mass market, it needs huge volumes of raw materials. “We do not see that we as a company can move with this situation going forward if we don’t address the resource scarcity topic, meaning that we need to be super smart about the materials that we use,” says Cook. By taking back its own products, Ikea can help extend a product’s life and then reclaim the materials, helping limit its reliance on raw materials for the new items it makes. That addresses both a sourcing problem and an environmental one. The company knew that it needed to change to meet its 2030 goal of becoming “climate positive,” or reducing more greenhouse gas emissions than it emits. Some of that can happen directly as the company moves to renewable energy at stores and starts using electric delivery vehicles. But most of its carbon footprint comes from beyond its own operations. Raw materials, by far, are the largest part of that footprint, so reusing or recycling materials can have a dramatic impact. Customers, too, have become more conscious of the environmental footprint of consumption and are interested in new models in a way that they were not even a few years ago. “We see that across the 30 markets that we operate, so it’s not just a Swedish thing or a British thing,” she says. The company has already started testing interest in a subscription-like model for furniture in a few locations. 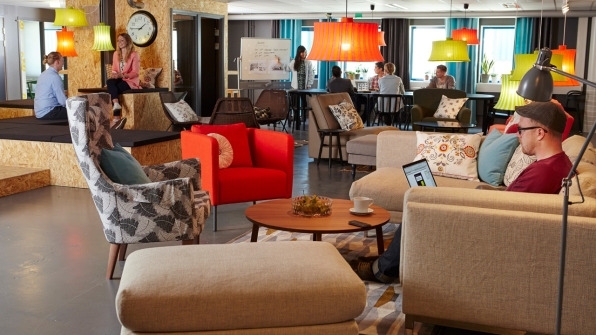 In Switzerland, it’s finding that small businesses are interested in the idea, and Ikea is now moving forward with more tests. In the Netherlands, it’s testing a package that rents university students a set of basic furniture, and studying everything from pricing to how to extend the life of the products when the students no longer need it and Ikea takes it back. In Australia, a program gives customers vouchers when they bring back furniture to be resold to a new customer. Stores in Japan have done something similar. 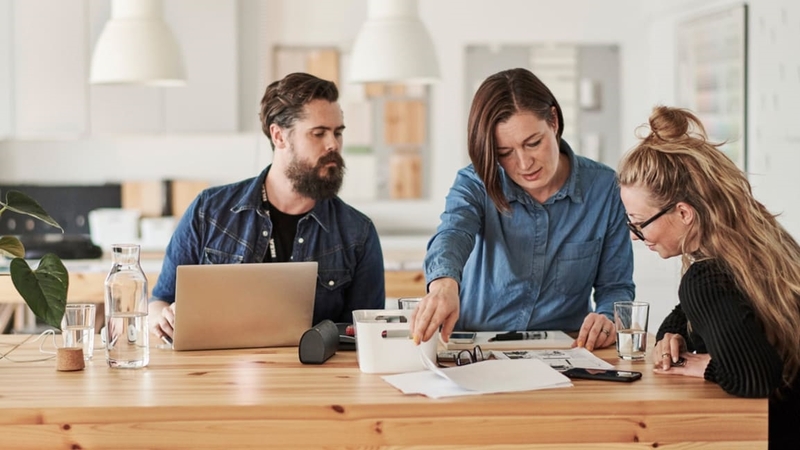 The tests look at factors of desirability–whether customers want to buy products this way–along with commercial viability and the feasibility of the new approaches within Ikea’s business model. “We’re really looking at the current operating model, what works and what doesn’t work, what are the capability gaps we have, and how can we make it into something that is not a niche thing, but actually becomes a new way of doing business–really understanding how do we move this from a few people to something that is actually for the many,” she says. Testing in every market is necessary, she says, to understand differences in order to figure out how to scale up new solutions. As the company looks at how to handle each product’s life cycle differently, it’s also rethinking its design. Some products are already beginning to incorporate the new approach–the Vimle sofa, for example, is sold in parts, so if you later need a bigger sofa, you can buy an extra seat rather than replacing the whole thing (even the arms are sold separately, so if a cat destroys one, you can buy another and have a sofa that looks new again). Other products use recycled materials, like a rug made from leftover fabric from bed linen production, or a spray bottle made from leftover plastic film used in packaging. A set of kitchen cabinets is made from recycled wood and recycled plastic bottles.